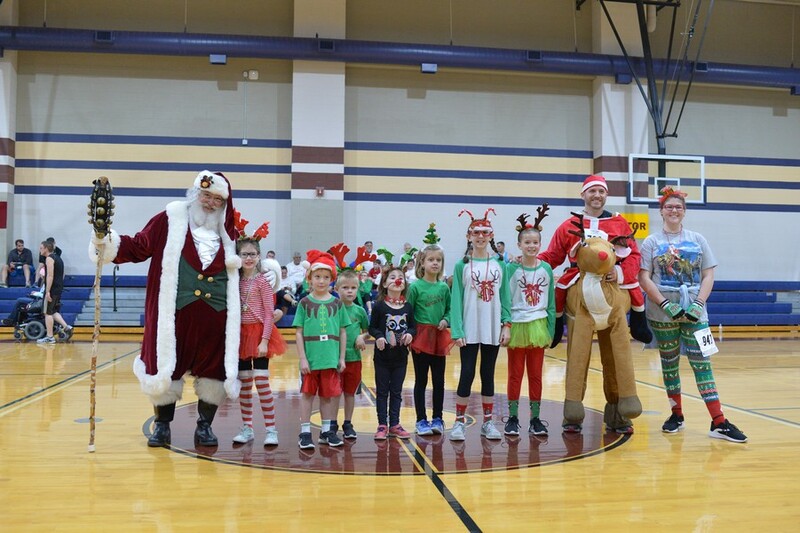 Mistletoe Madness 5K Registration Open Now! Join Camp Seale Harris for the 5th Annual Mistletoe Madness 5k run and 1 mile walk to benefit children with diabetes. This festive, holiday-themed event includes a timed 5K race on a certified course and a 1 mile walk for the whole family. Runners receive finisher prizes in each age group and a long-sleeve t-shirt. Come dressed in your most creative holiday attire! Everyone enjoys the costume contest, bounce house for kids, DJ music, photos with Santa, and free healthy snacks. This holiday themed 5K is a great opportunity for our camp friends in North Alabama to help raise funds for camp! Let us know you’re coming on Facebook! More information about registration and volunteering here.